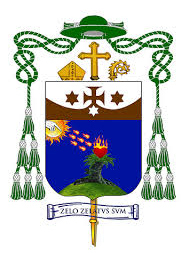 On the 19th of October 2014, Archbishop Jose Palma of the Archdiocese of Cebu, Philippines appointed me as Postulator for the Cause of Canonization of Archbishop Teofilo Camomot. It is a distinct privilege. The beatification and canonization is a declaration that the life and teachings of a person being proposed for sainthood are worthy of being imitated and the assurance of the efficacy of their intercession before God. They are speedy and sure road towards sanctity to which all of us baptized are being called for, “Be perfect as your heavenly Father is perfect” (Matthew 5:48). Yet we need saints who are our own. They are the ones with whom we can share the ethnic origin, particular path to holiness, peculiar witness to Christ and the Gospel, the time and place in which they lived and died. For this reason Archbishop Teofilo Camomot means so much for us, a Filipino from Cebu, who lived and died in time not so far from our own (3 March 1914 – 27 September 1988). However, before the declaration of a person to be blessed, that is to say he could be venerated in places where he is known, or saint which means he is proposed for veneration of the whole Church, there is a need for a diligent and careful investigation about his life and activities to prove that he practiced virtues in a heroic manner or he died a martyr’s death while defending his faith. Then comes the need for a miracle, a favor that can only be explained to be a divine intervention, through his intercession. 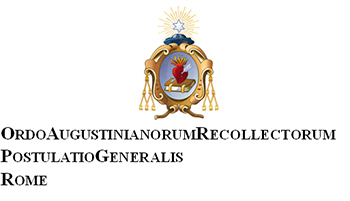 The process starts with the diocesan inquiry and goes on with the examination of all the documents gathered in the Congregation of the Causes of Saints in Rome. It is here where the Postulator comes in as well as those who collaborate in the work. All throughout the process and even further beyond, it is necessary to propagate his fame of sanctity. It is making his life known to many, encouraging people to visit his tomb and seek for his intercession, thus, the importance of the social means of communication. This website is of great help. 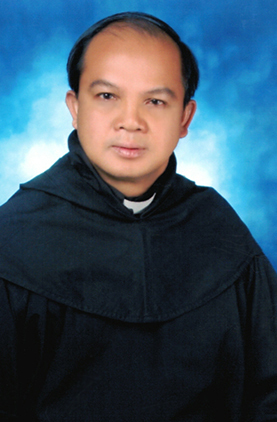 We pray that through our joint efforts, a day may come when Archbishop Teolofilo Camomot be raised to the altars among the Blessed and Saints of the Holy Mother Church. Rome, 20th of October 2015.